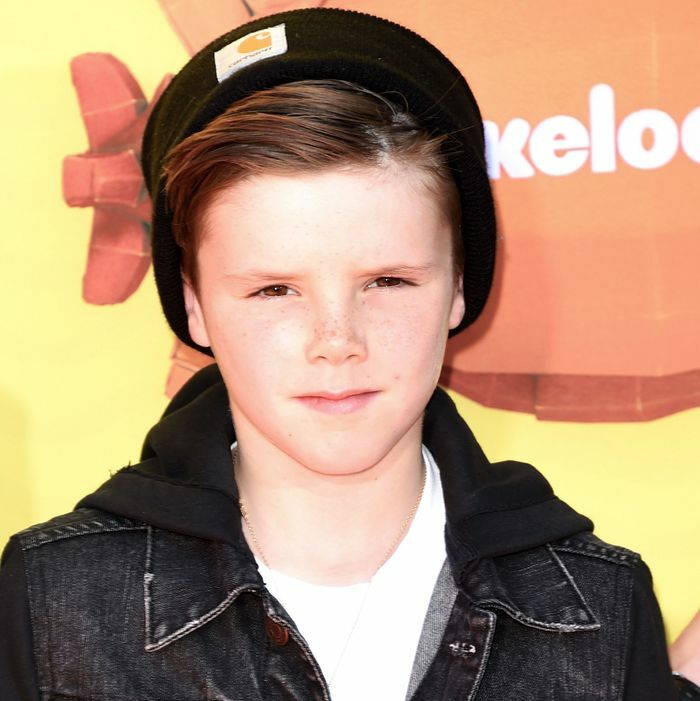 Victoria Beckham’s youngest son can sing like a young Justin Bieber. Bonus: He doesn’t have dreads. In a video his mom posted to Instagram, 11-year-old Cruz croons “Hope” by Twista and Faith Evans. Watch and your heart will break. Count one pop-star prodigy in the Beckham family, and some not-so-average siblings: 17-year-old Brooklyn (model-photographer), 13-year-old Romeo (Burberry model), and 4-year-old sister Harper (the next Picasso).